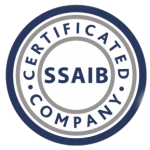 Sentry Alarms is a leading provider of smart home and business security in Cornwall. 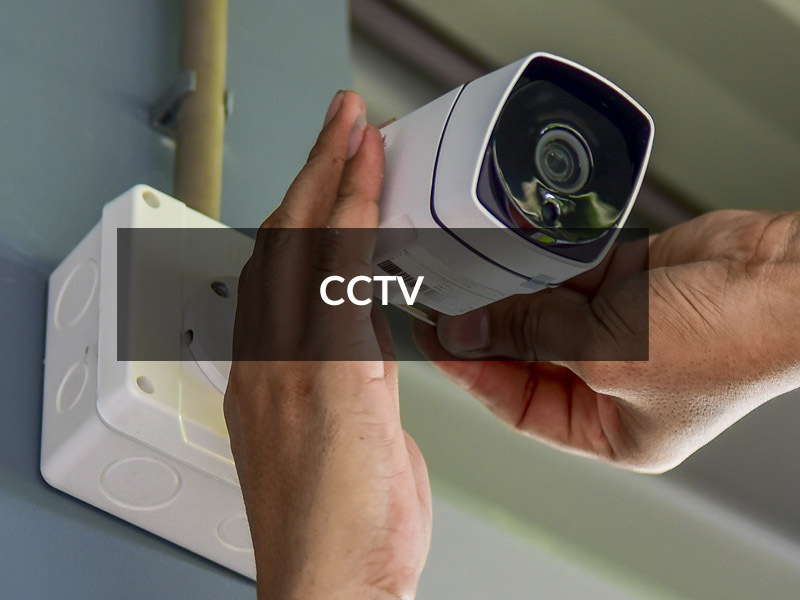 Our state of the art security systems include wired/wireless burglar alarms and CCTV security systems. 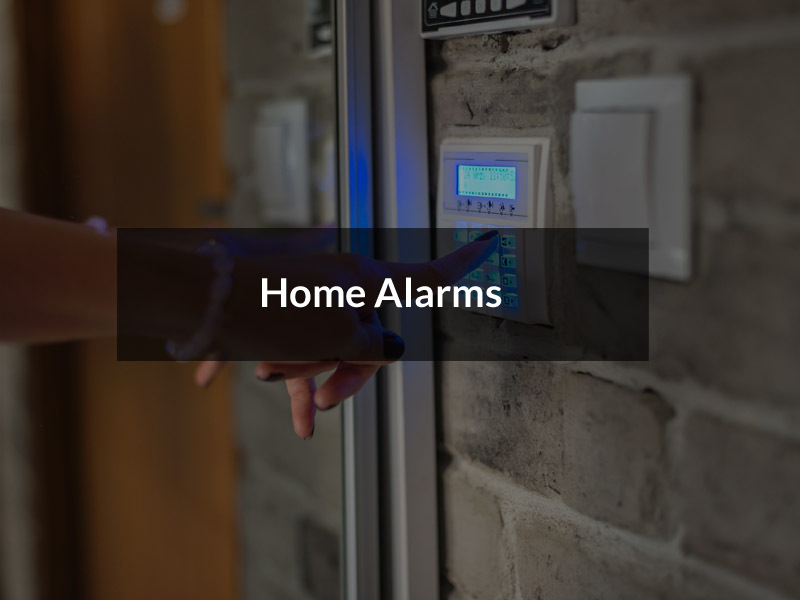 Using the latest in security and home automation technology, Sentry Alarms lets you connect to your smart home security through your smartphone, tablet or PC – anytime, anywhere in the world. 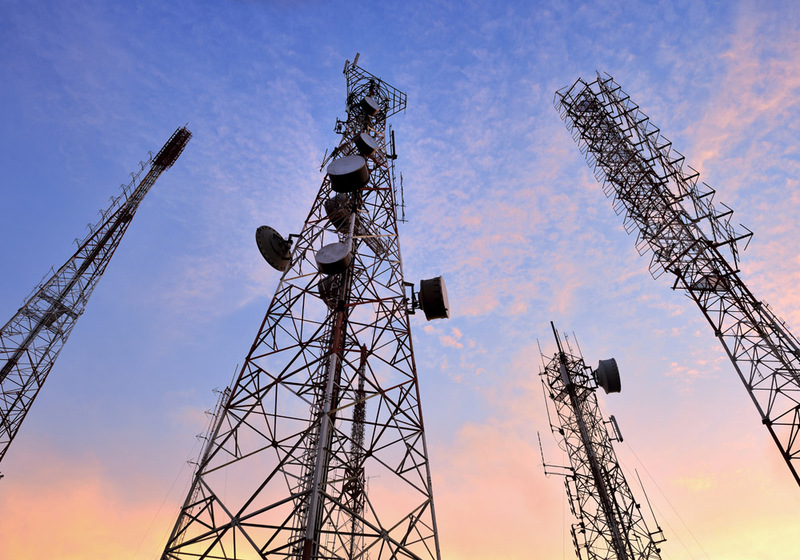 GSM/GPRS enables the system to communicate over the GPRS/GSM networks for reporting, control and programming. It can be used as the primary communication or as a back up for the IP or PSTN communications in case of communication failure. 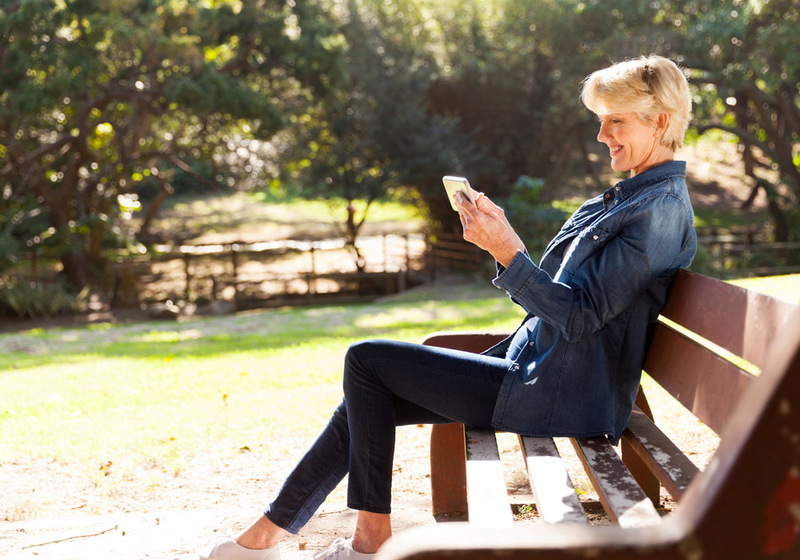 Homes and small business owners can now enjoy the iRISCO Smartphone App for smart and easy control of their alarm system. 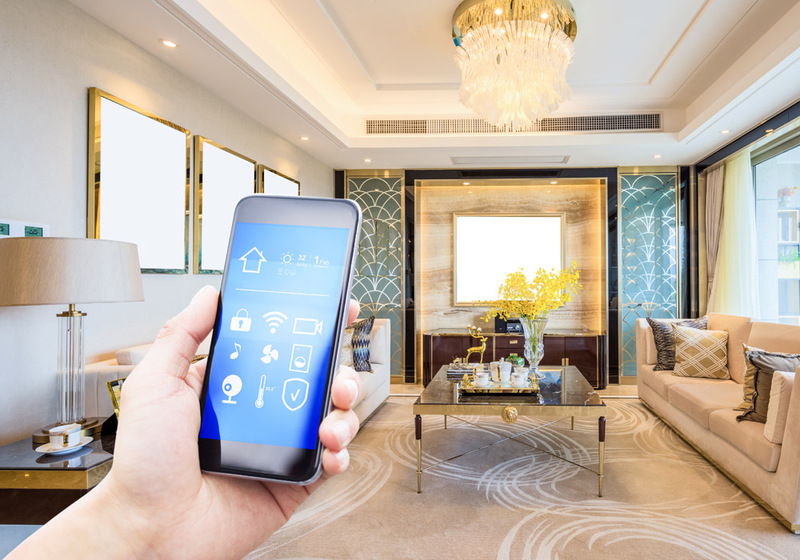 The revolutionary app enables users to set/unset the system on-the-go, view a history of events, activate home automation devices, omit detectors, view the system’s status and history, and much more. Available for iPhone, iPad and Android. 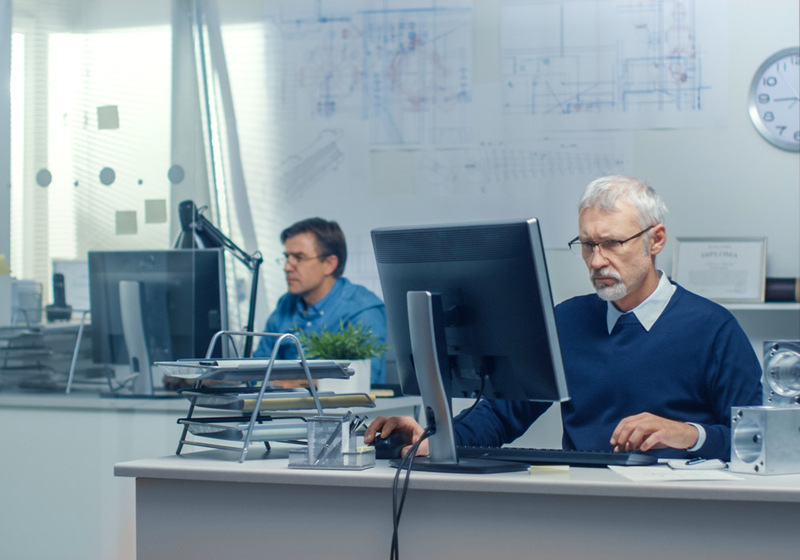 Remote configuration software is an advanced installation and maintenance tool used for local and remote programming of our security systems. 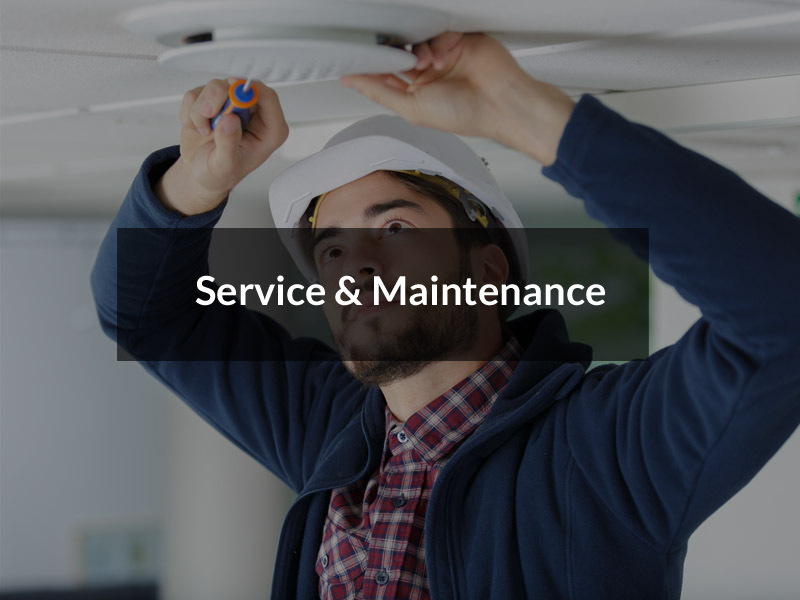 This means we can for example temporarily disable a detector should you be undergoing building work or decoration, or test your system for correct operation. Our internal IP cameras can send a 30 second video clip to your smart device in response to an alarm trigger or safety alert in addition to providing unlimited real-time video on demand. 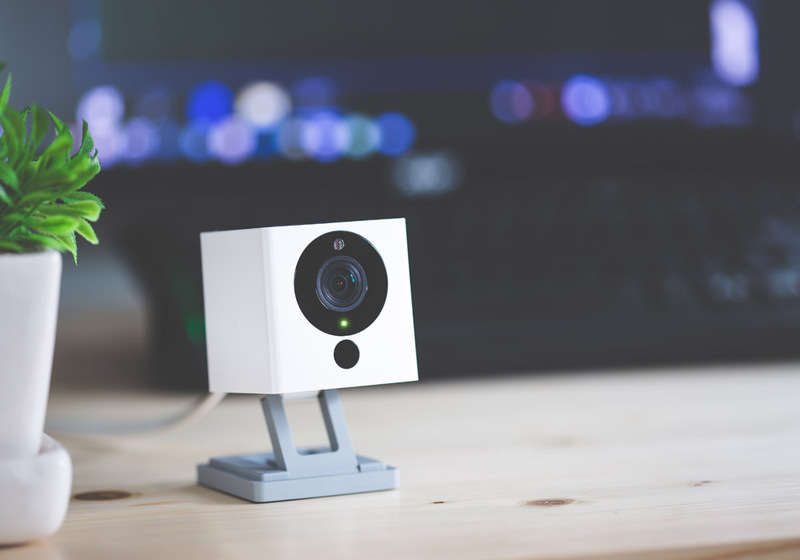 The video clips and streaming video can be viewed by users via smartphone app, enabling them to determine if the alarm poses a real threat, or is a false alarm. The app also includes a direct line to call the local police station or the security service provider should the footage reveal an intrusion, offering customers an unprecedented level of security and control. 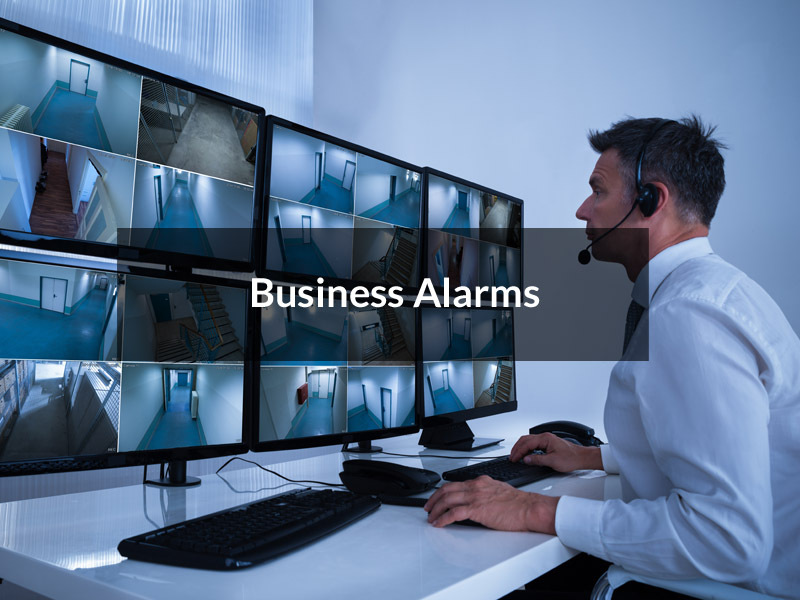 We will come to your premises to consult with you, and assess your security requirements, be that the taking over of an existing servicing contract, or the complete design and installation of a new security system to protect your property.